Google on Wednesday officially launched their much-anticipated digital music store in an attempt to compete with Apple provided services. The move marks the first time that Google will sell music through the Android Market with songs costing $0.69, $0.99 and $1.29 each. While the company is still working to secure deals with some record labels they are already offering tracks from some of today’s hottest acts including rockers Coldplay and rapper Drake. 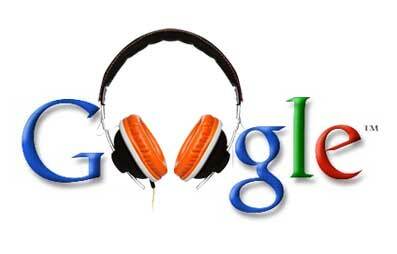 Using Google’s Cloud service songs that are purchased are auto-loaded into the customers online locket and can be streamed to their computer or mobile phone at any time. The program even offers directly streaming from Apple’s Safari browser.